A list of the luxury vehicles has been prepared to be sold during an auction set for September 17 at the Prime Minister House. The fleet of luxury vehicles includes eight BMWs, three cars of 2014 model, three 5000cc SUVs and two 3000cc SUVs of 2016 model, the Dawn reported. The list also contains four Mercedes Benz cars of 2016 model. Two of them are 4,000cc bullet-proof vehicles. There are 16 Toyota cars. One of them is 2004 Lexus car, one 2006 Lexus SUV and two 2004 Land Cruisers. Eight cars range from 2003 to 2013 models, the report said. Apart from these, four bullet-proof Land Cruiser vehicles of 2015 model are also up for auction. There is one Honda Civic 1800cc car and three Suzuki vehicles, including two Cultus cars and one APV, all of them are of 2013 model. The list also includes a 1994 model Hino bus, it said. 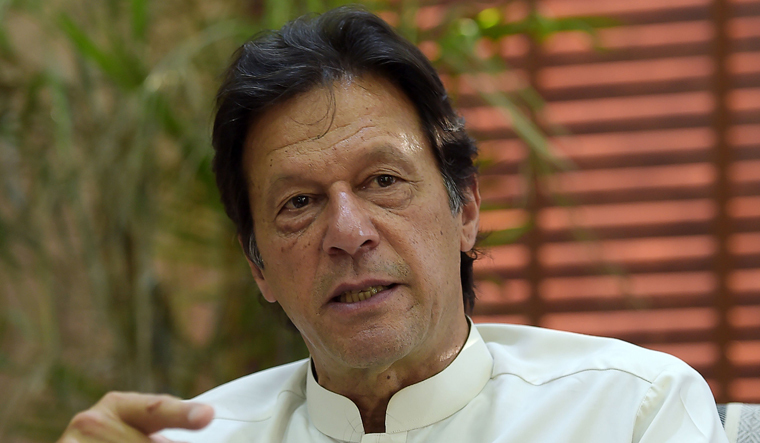 Prime Minister Imran Khan, after his swearing on August 18, moved into a modest three-bed room house of his military secretary along with two servants.